Capturing the serenity and luxury of Maui Inner Shine Massage, this site design and aesthetic is simple but appealing. 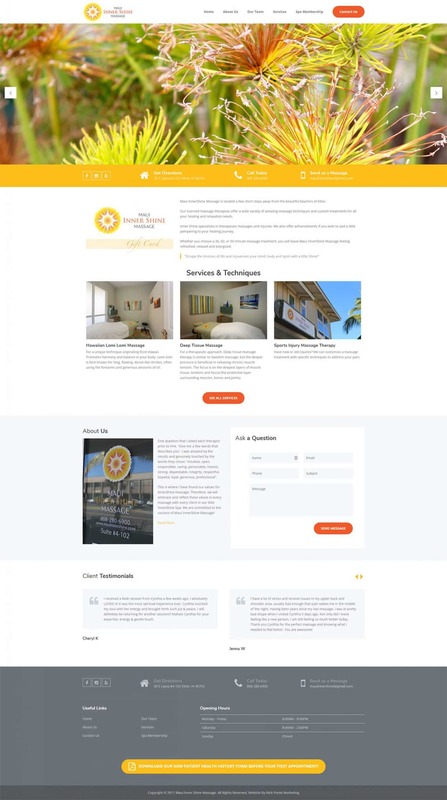 By building an easy-to-use layout we give site visitors the opportunity to learn about the most important aspects of Maui Inner Shine including services, membership, and the talented team. 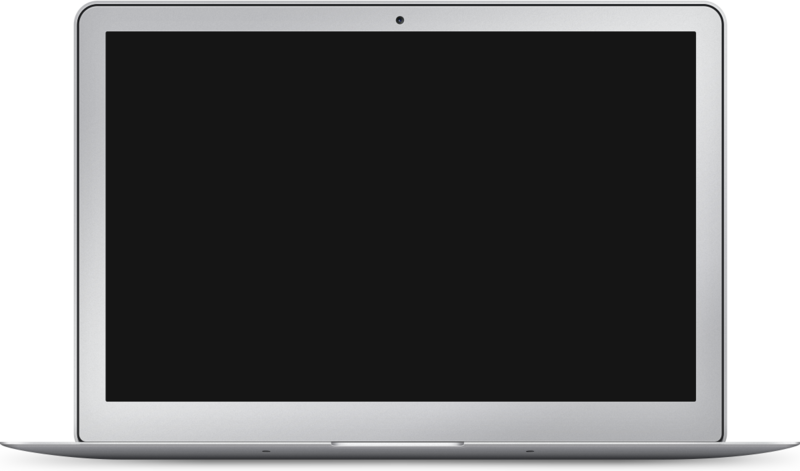 The site makes customer use and navigation a breeze so that new and returning clients will have no issue finding out more, contacting the business, or scheduling an appointment.